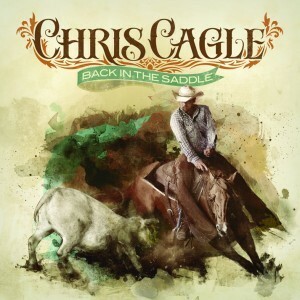 It's been four years since Chris Cagle’s last studio album My Life’s been a Country Song was released. And In that time Cagle was fed up with the business of music and retreated to his farm. 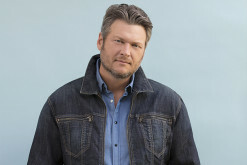 Read on to find out more in this revealing exclusive interview with the "Got My Country On" singer. Here's your chance to listen to the entire new album from Chris Cagle! 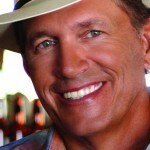 "Back In The Saddle" is his first album for the Bigger Picture label after recording for Capitol Nashville for a decade. 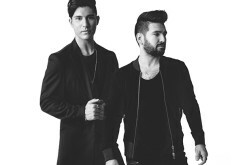 We'd love to know what you think of the album! 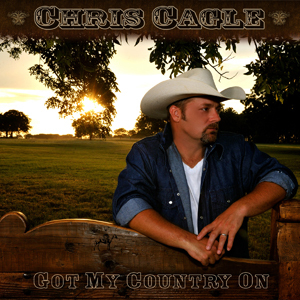 Chris Cagle - "Got my Country on"
After a couple of years away from the country music scene, Chris Cagle's coming back at a good time with his country rock sound more of what country radio seemingly wants these days. Take a listen to his debut single for Bigger Picture Group here. 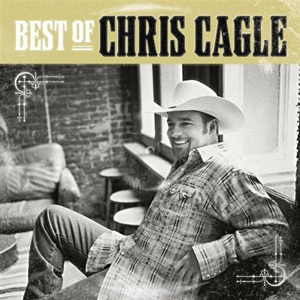 Sporadically successful over the last 10 years, Chris Cagle's career never rose above the early success he gained early in his career but this album really does contain anything that most fans could possibly want to have in their collections. Chris Cagle's released four albums from those four albums he's had a grand total of 6 big radio hits. 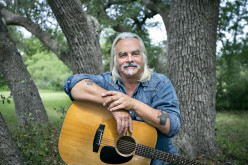 "Never Ever Gone" is Cagle's newest single from the fourth release "My Life's Been A Country Song." The jury is still out on whether Cagle has the ability to score another big hit. 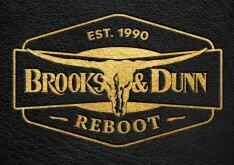 Chris Cagle - "I Breate In, I Breathe Out"
Chris Cagle - "Miss Me Baby"
Chris Cagle - "What Kinda Gone"